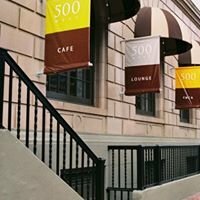 The Sofia Hotel is the premier downtown San Diego luxury hotel, located just steps away from the world-famous Glaslamp Quarter. Nestled in the heart of San Diego, The Sofia Hotel offers luxurious accommodations to please every taste. If you are traveling for business or pleasure, you will indulge in an unforgettable experience. Surrounded by an intimate vibe, The Sofia Hotel's 211 modern guest rooms are designed to reflect a comfortable and chic feel. All rooms come equipped with a mini-fridge and microwave, and a convenient work station for your business needs. Our beds are dressed in luxury linens and cloud-like plush pillows and pillow top mattresses. 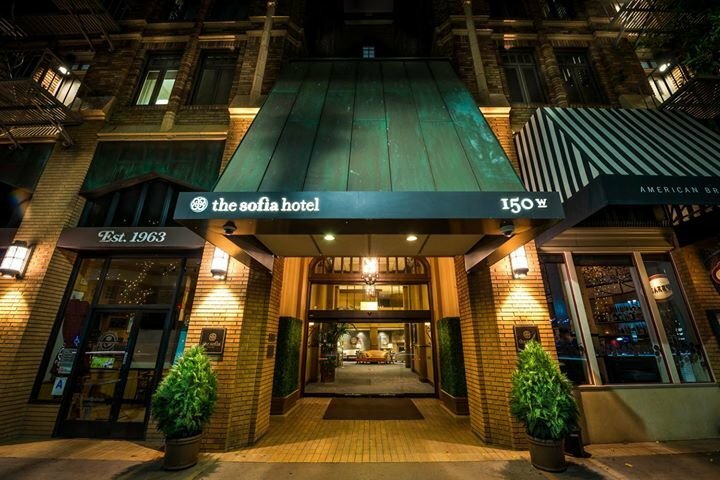 While you can choose from many restaurants, shops, and entertainment in the surrounding area, you don't have to leave The Sofia. 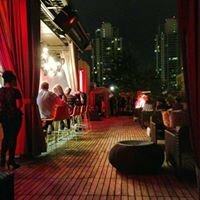 Our on-site restaurant, Currant Brasserie, offers an unique blend of American brasserie-style plates, assorted cocktails and intimate indoor/outdoor seating. You can also choose to relax in our state-of-the-art spa and enjoy Aromatherapy massages, facials or complete spa packages, or go in for a work out in our 24-hour yoga studio and heal center. Sofia offers an unforgettable experience for any guest lies in the hands of the host!